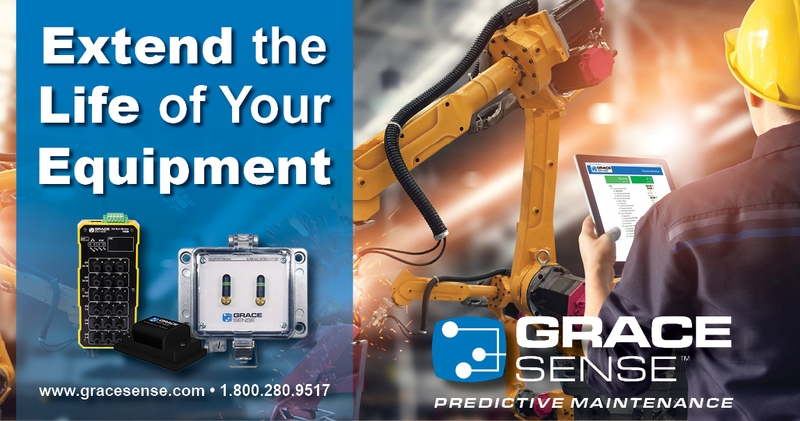 True Story: One of the world's leading car manufacturers avoided losing half a million dollars in under six months from unplanned downtime after installing the GraceSense™ Predictive Maintenance System. This successful deployment was the initial pilot project for the technology available to order from Grace today. Fun Fact: The earliest sense of the term "pilot" derives from Medieval Greek to describe the helmsman responsible for steering a boat with an oar. From there, the term has evolved to imply guidance, like that of a ship or aircraft captain. Since 1962, the first episode that airs of any new television series is always called the "pilot episode" as it is intended to serve as a prototype and guide the future of the show. The case study shown below demonstrates the pilot project that served as the prototype to launch the Predictive Maintenance System. This firm foundation and successful deployment has evolved to guide us to our current and expanded product offering. 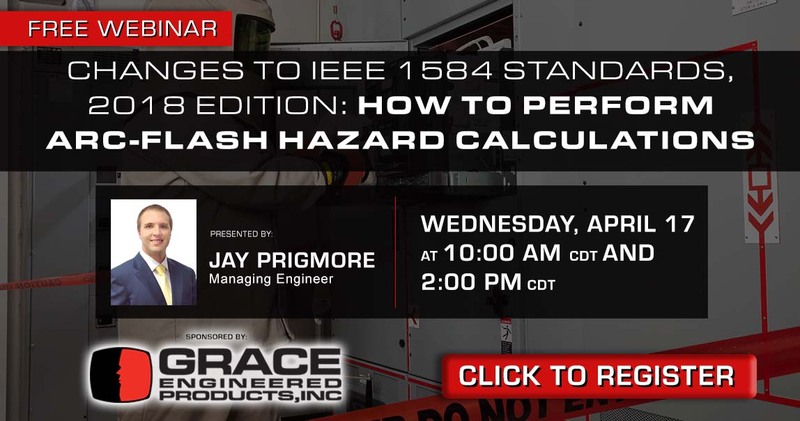 Check out the whiteboard video below for an illustrated description of how the Predictive Maintenance System caught a missable issue and provided a significant return on investment. You can also download the published case study by clicking the link below the video.